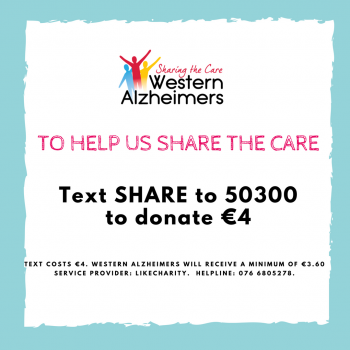 By making a donation, you will ensure the continuation of our important work, to help ease the burden to those carers caring for loved ones who suffer the devastating effects of Alzheimer’s Disease. If you request to remain anonymous, your gift will be kept completely confidential. However, recognition of your gift might encourage others to do the same. Whatever you request, we will honour your wishes because we appreciate your support immensely. 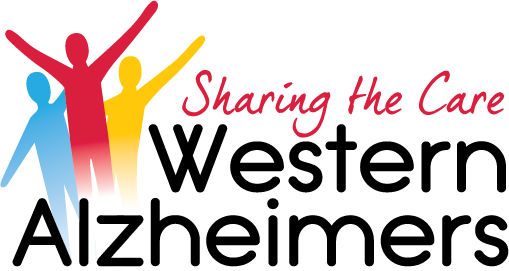 If you are a Facebook user you can easily make a donation by clicking the donate button on the Western Alzheimers Facebook page – no fees are charged and the money goes directly into our account! You can easily make a donation online via iDonate using your debit or credit card or PayPal. If you make a lodgement directly to our bank account, please get in touch and let us know. As part of our Donor Charter acknowledge every donation and issue a receipt.